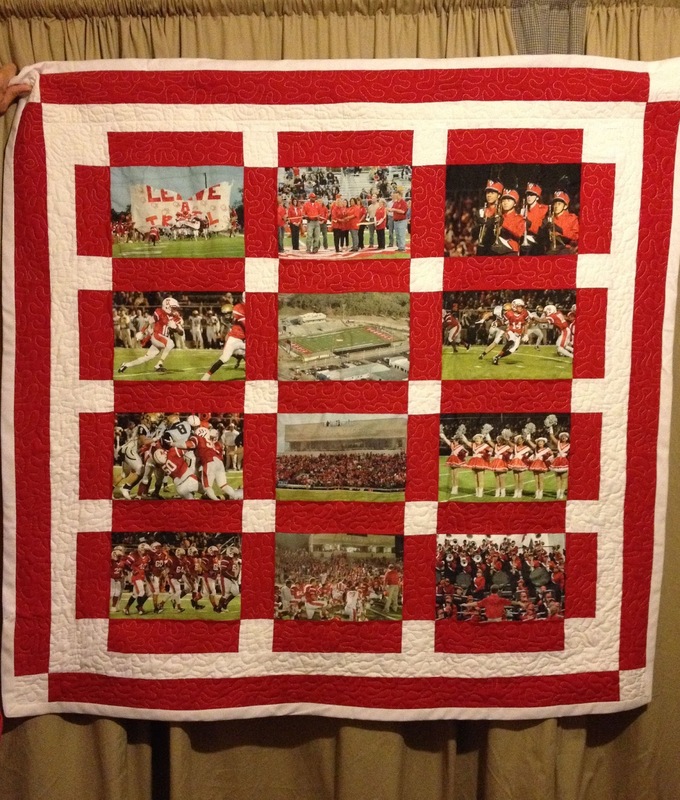 My photos used to create a quilt to commemorate the first home game in the renovated stadium. The quilt will be auctioned off at the Terrell Chamber of Commerce Civic Auction later this month. Glenda Carey and Brian Stout did the quilt work.